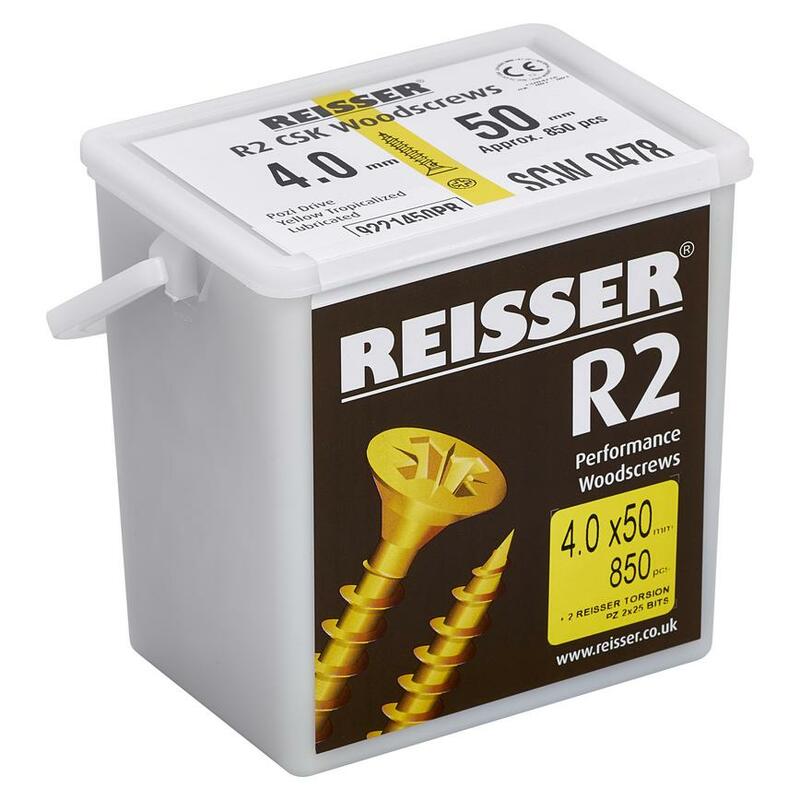 R2 High Performance Woodscrews have a sharp, lubricated deep thread which penetrates into all timbers WITHOUT a pilot hole. 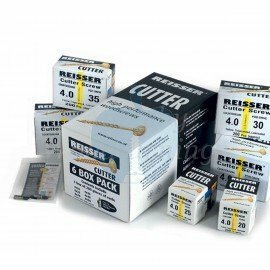 The hardened steel gives the R2 maximum tensile and torsional strength. CUTTER Woodscrews have both ribs and tucks under the head enabling the screw to sit flush and tight without surface damage. The re-inforced collar under the head gives additional support preventing snapping and gives a wide head for Pozi drive. Twin Thread Woodscrews are for general purpose. 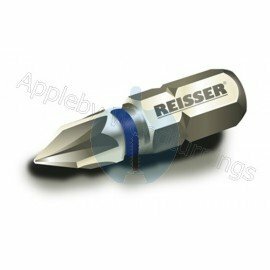 Zinc plated, feature a re-inforced countersink and a wide/deep pozi twin thread. 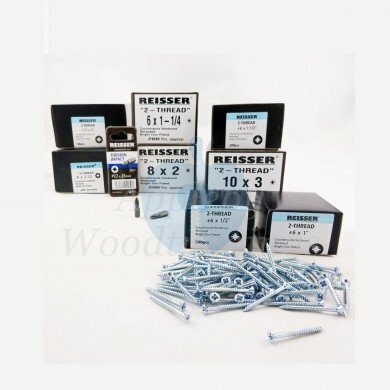 Ideal for all softwoods, hardwoods and chipboards.